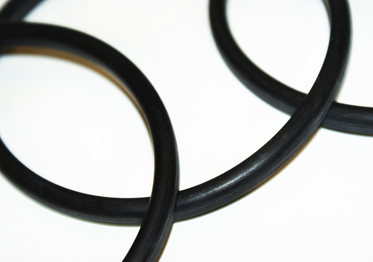 Hygienic Seals are used in Stainless Steel pipe Work systems. The DIN union is the German standard Hygienic fitting. These items are manufactured to suit both DIN Metric tube & Imperial O.D. tube. This type is the standard used in the Pharmaceutical industry. (Red Joint Type) This was the original hygienic fitting in the UK.